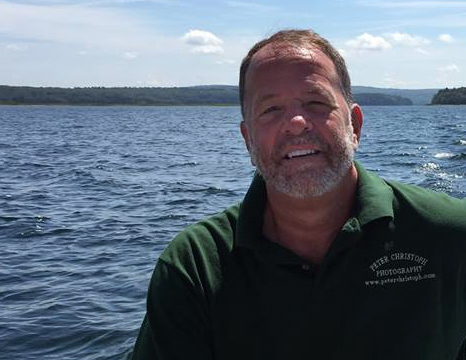 Peter Christoph is a prominent New England wildlife photographer, speaker, and author from Lancaster, MA. Many winters ago Peter built a rustic cabin along a river in an area known as the North Quabbin Woods. It was from this base camp that he developed both his love for birds and his skills in photographing them. Peter’s passion for capturing birds in their natural habitat, his technical excellence, and his artistic vision are revealed in his compelling images. His bird images have received widespread exposure in several magazines and magazine covers. By sharing his photos, Peter hopes to help people appreciate, respect, and assist in the conservation of our feathered friends. 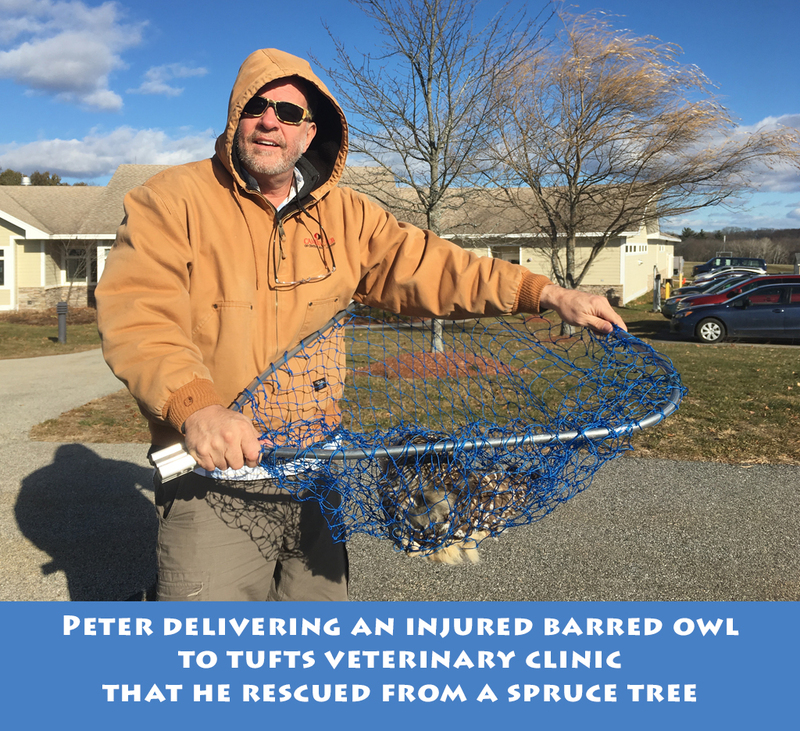 Peter has taken a special interest in helping to restore the declining American Kestrel population in Massachusetts by installing several kestrel boxes in collaboration with Mass Audubon, the MA Division of Fish and Wildlife, and the Trustees of Reservations.